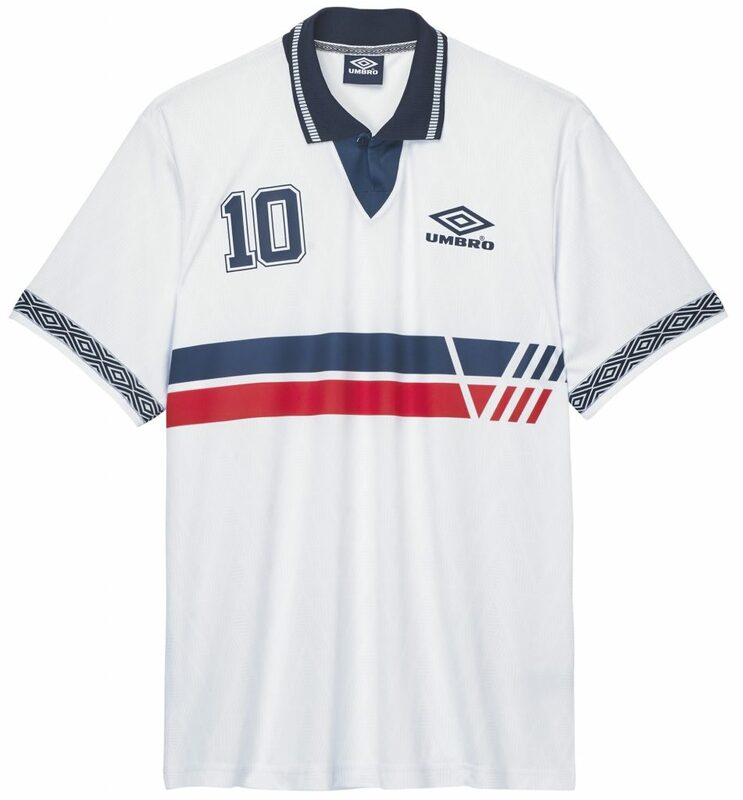 The World Cup is around the corner, and in preparation I’ve been digging through my old England tops to find one I’ll try and squeeze into as I watch us inevitably crash out thanks to a dreadful decision that was definitely over the line after an already straight red card for Dele Alli. 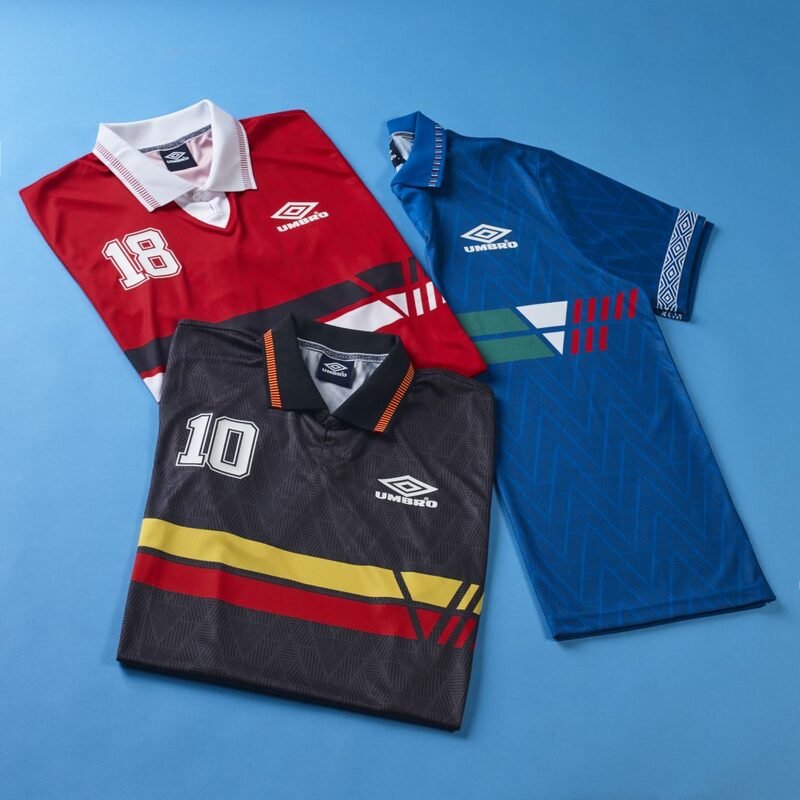 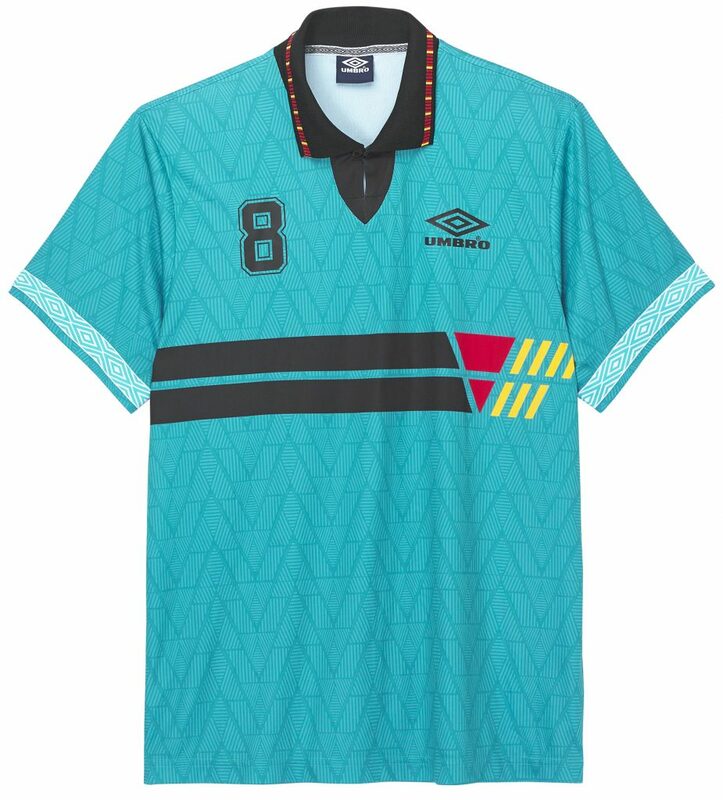 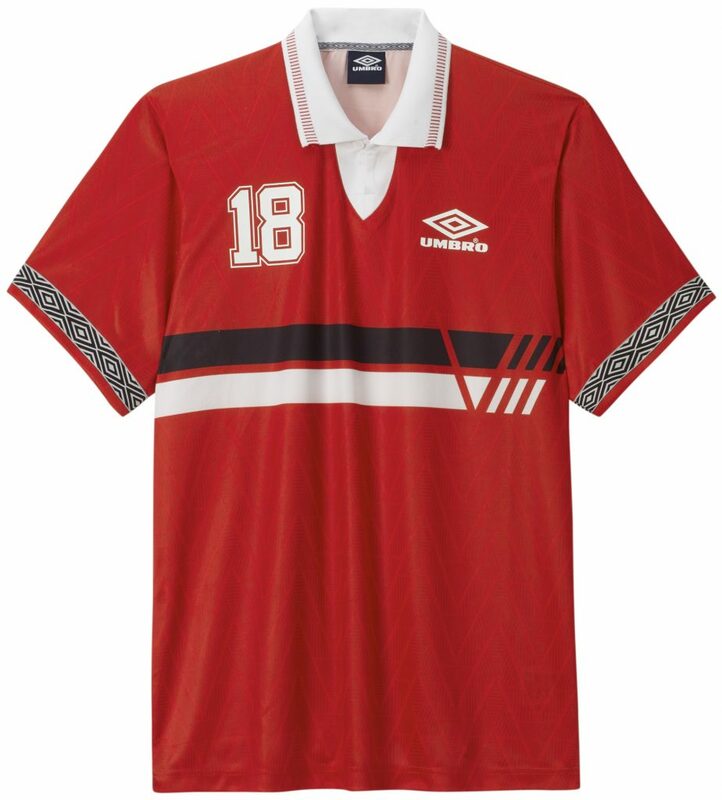 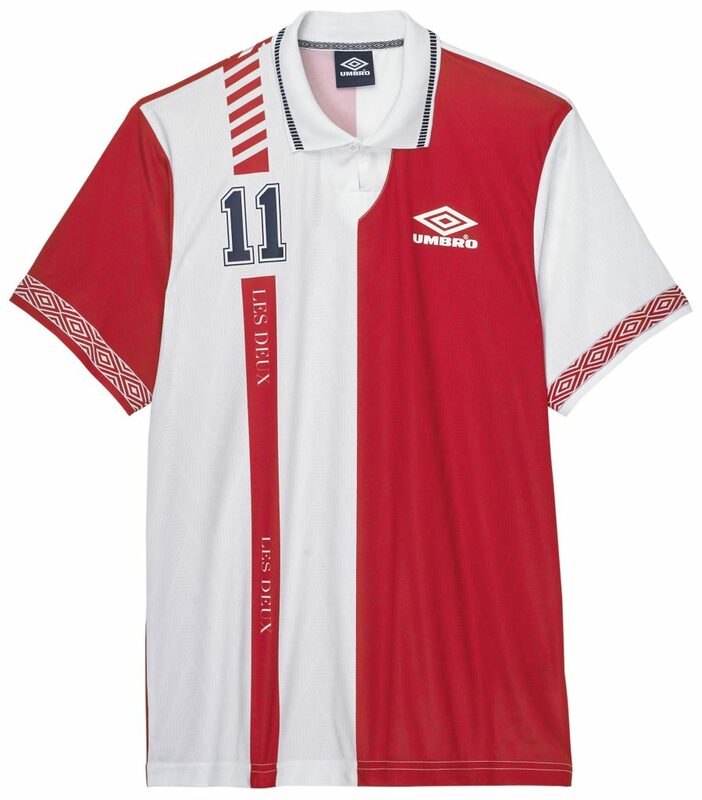 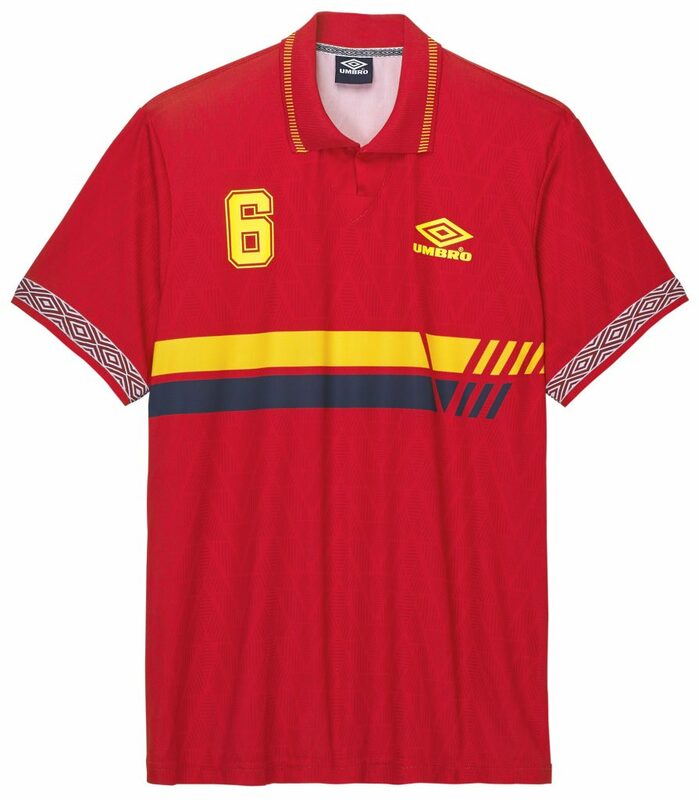 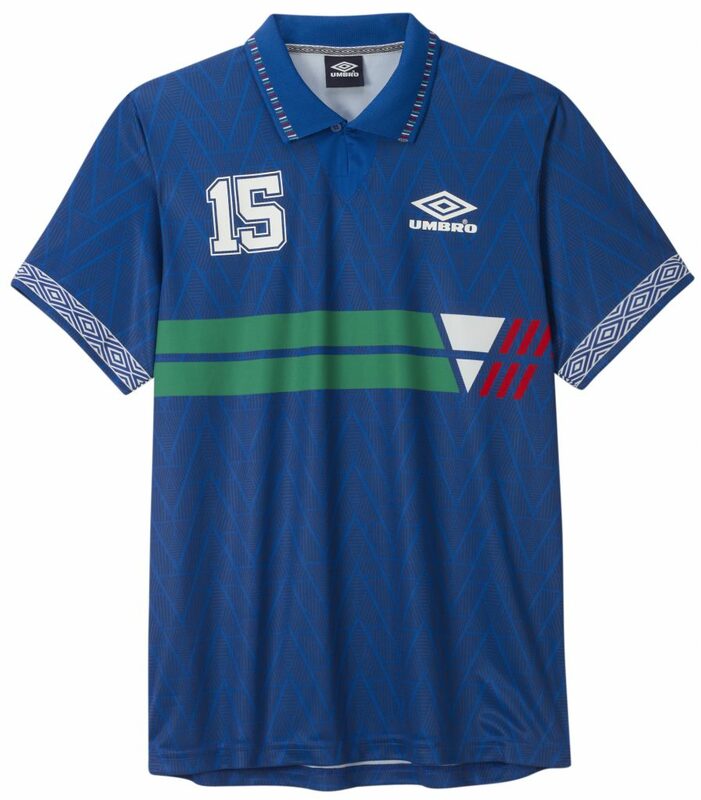 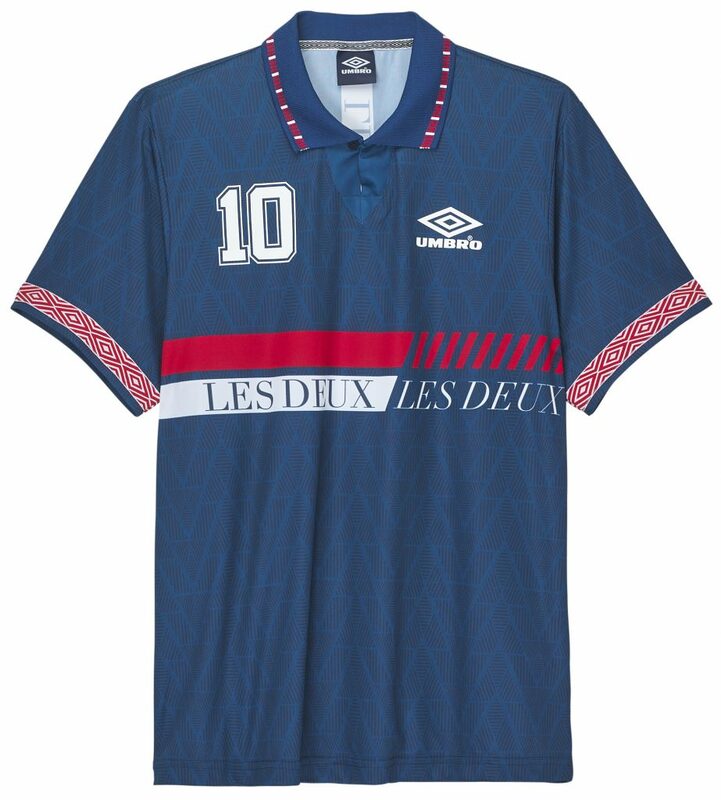 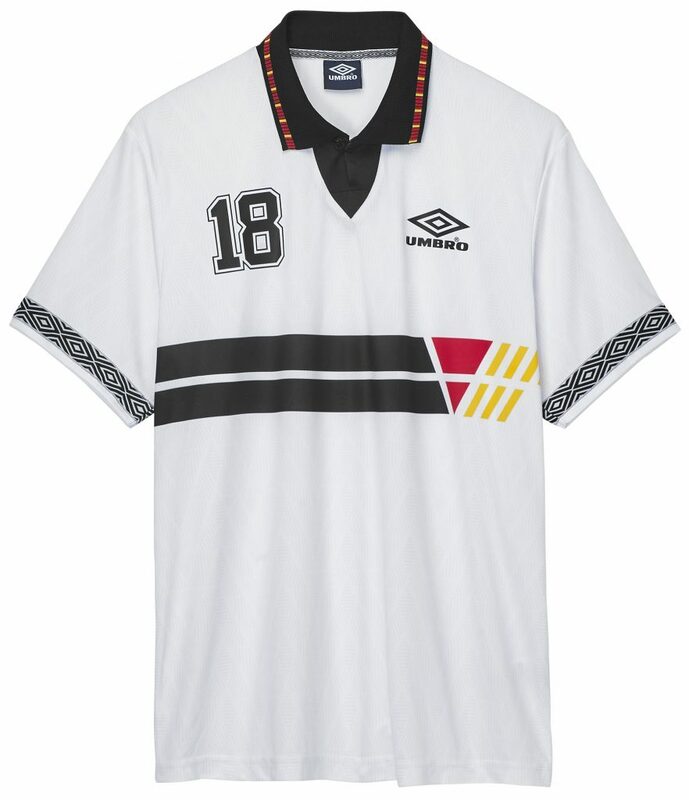 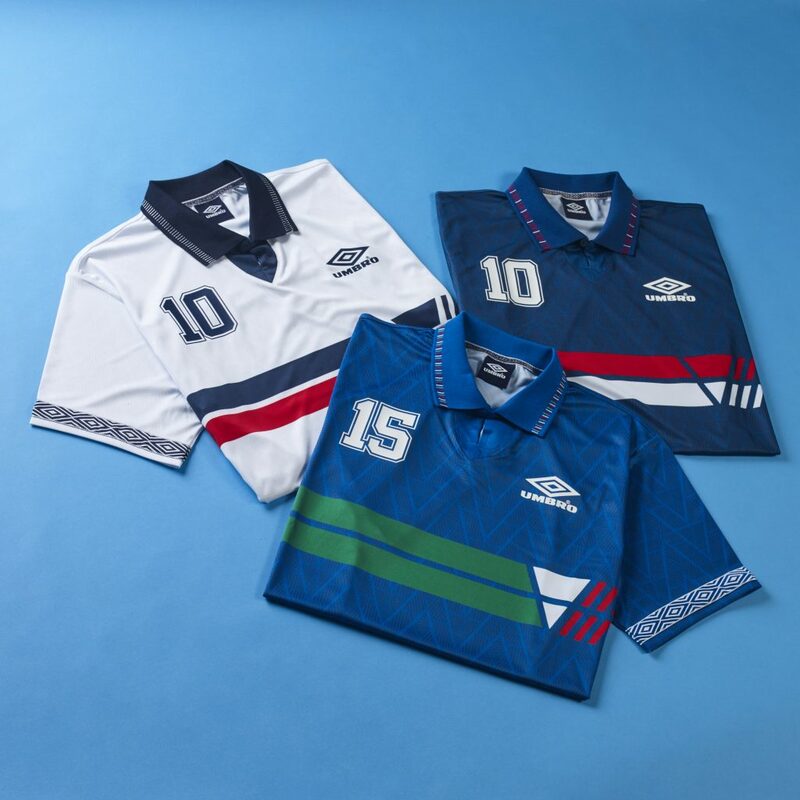 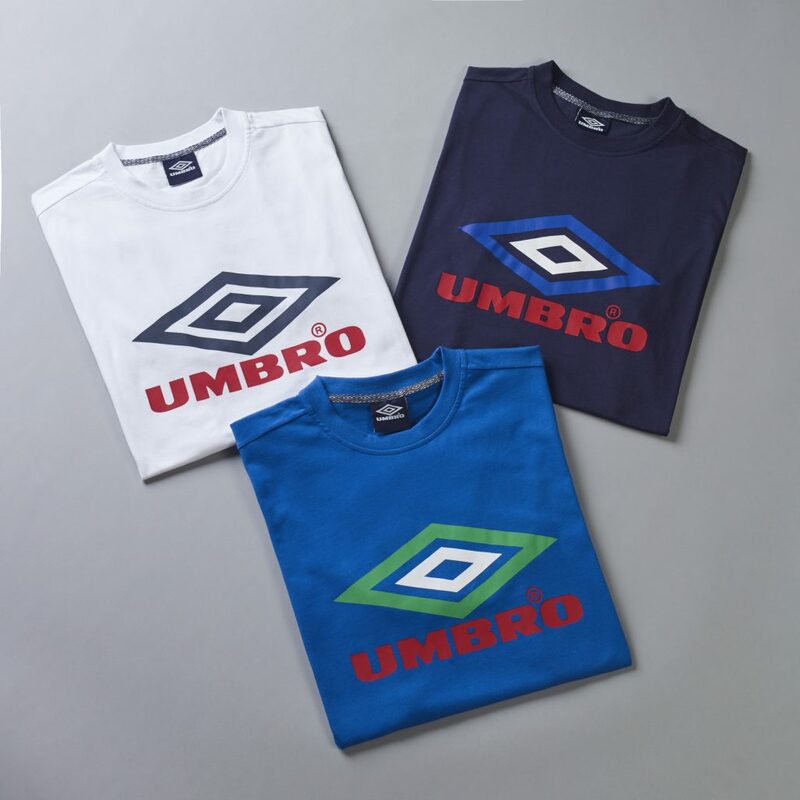 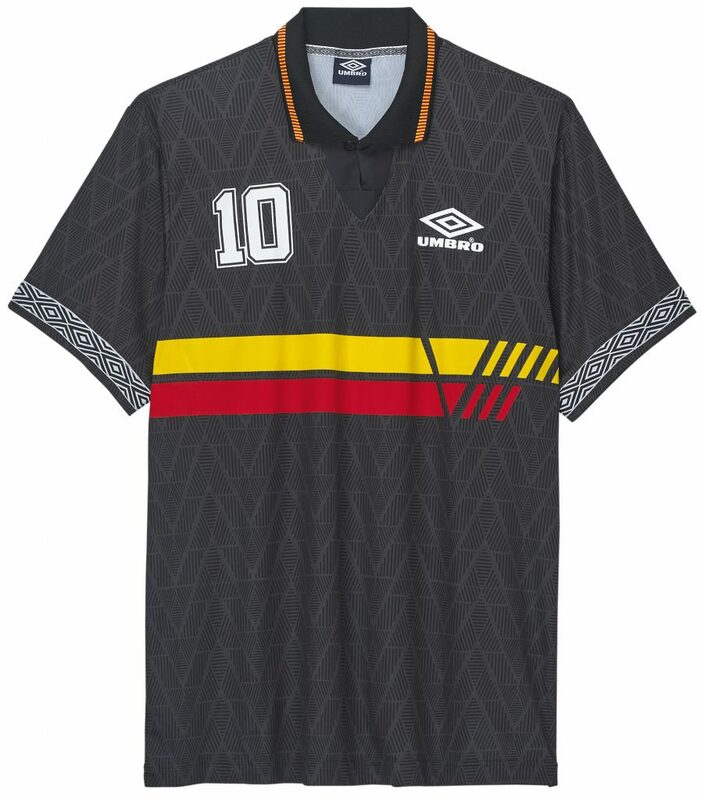 Should nothing fit thanks to a decade of bad decisions and nice beer, Umbro is on hand with Umbro Projects Summer; a mix of jerseys, shorts and tees that are inspired by iconic and vibrant strips of some of the teams competing in Russia this summer (and Italy because, well, they’re Italy). 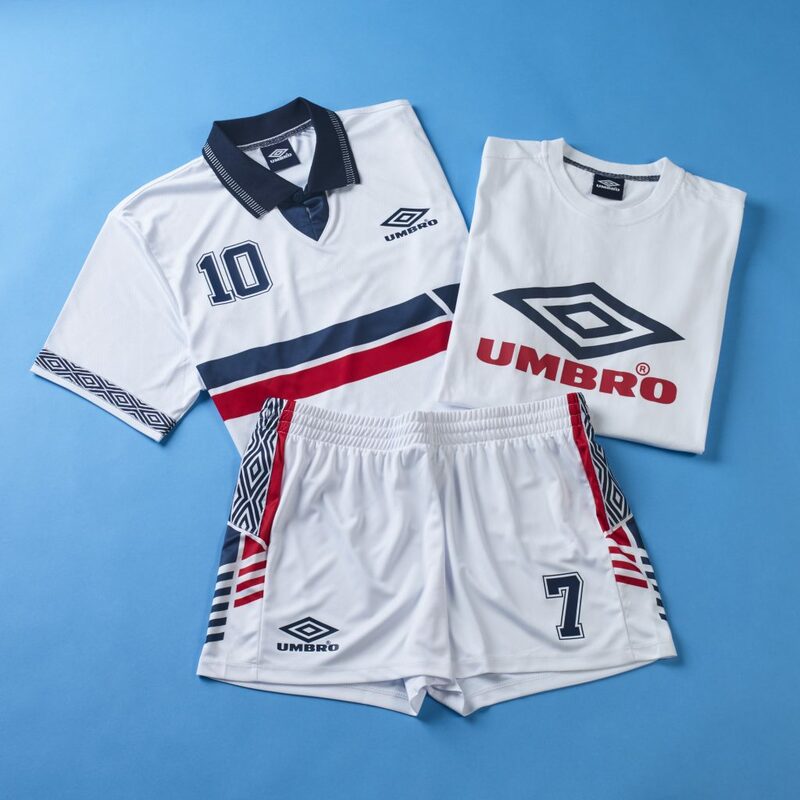 Soak up the tears with an England inspired strip, or don a Belgium-inspired piece and watch Eden Hazard make Phil Jones look stupid again and again and again. 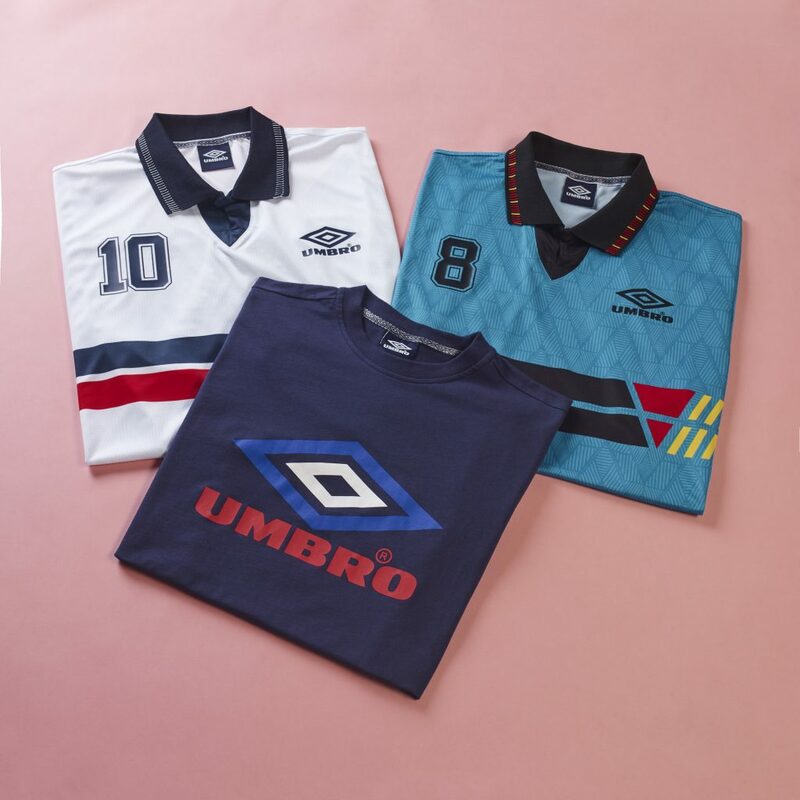 GET YOUR MITS ON THE BITS HERE and thanks for reading my long sentences.